With millions of people waiting for the release of iPhone X, getting your hands on one is going to be a difficult task. Even before the announcement we have been hearing reports that iPhone X sale units will be available in severely limited quantities. 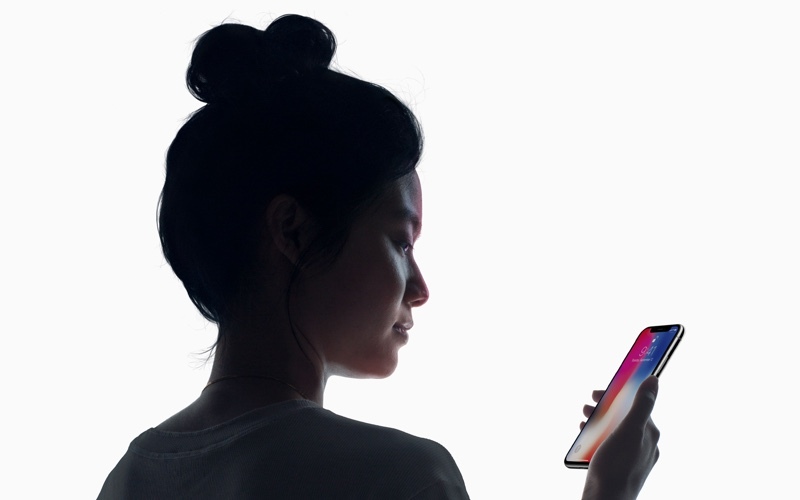 One of the several reasons for the delay was delay in production of the TrueDepth front camera system, which will allow iPhone X to have Face ID functionality. Now according to a report from DigiTimes Apple’s Taiwanese supplier Himax Technologies has now started shipments of key Face ID component to Apple. Since the True Depth Camera relies of Himax’s wafer-level optics technology (WLO) based chips their delivery to Apple will play a positive role in solving mass productions Apple is facing. Fabless IC firm Himax Technologies has begun shipments of chips based on wafer-level optics (WLO) technology to Apple, according to industry sources. The solution is reportedly a key component of the iPhone X’s face ID sensor. iPhone X’s True Depth Camera System and other sensors on the front are crucial to device’s. iPhone X relies on the front camera system for user authentication with Face ID, animated emoji feature, better portrait lighting feature and more. Now the question how much does the delivery of these chips contribute in solving supply constrains iPhone X is expected to face at launch, or will it make a difference at all. We will have to wait to find out.